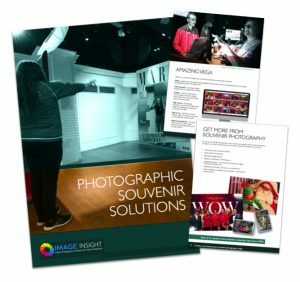 We are constantly developing our solutions and working with new and existing partners, on exciting new challenges and experiences, so there is always something interesting going on here at Image Insight. 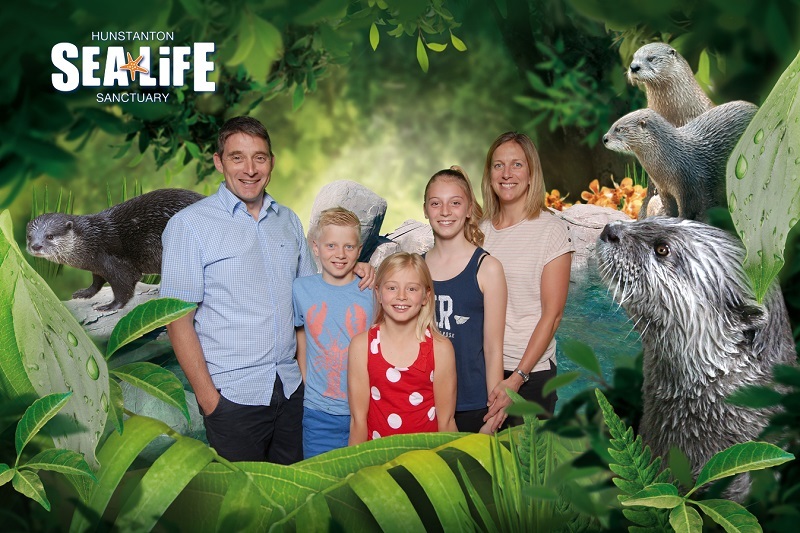 Visit the Dinosaurs at Marwell Zoo! 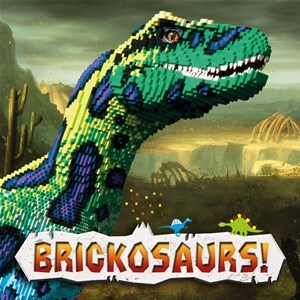 Marwell Zoo hosts a fantastic Brickosaurs event until 1st September 2019. 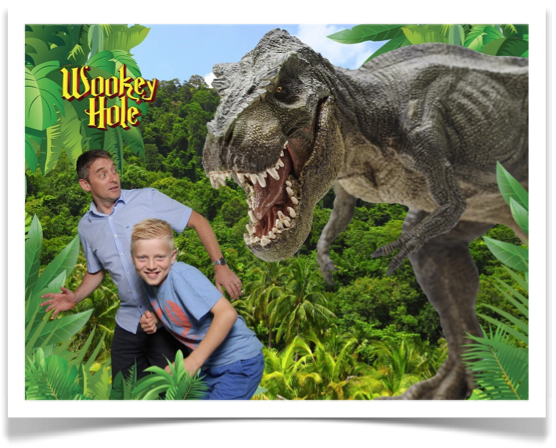 This spectacular interactive expedition is created with more than two million LEGO® bricks and is sure to excite families, LEGO and dinosaur enthusiasts alike. 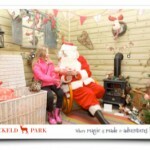 We at Image Insight were chosen to provide a photographic solution to capture this great experience. 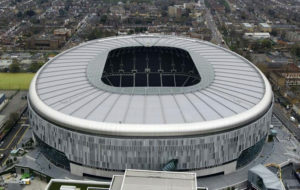 Image Insight were chosen to provide the photo solution for this iconic new stadium and football club. With our long standing experience in the field of souveniur photo solution at leading football clubs and stadium we were delighted to be able to work with Tottenham Hotspurs FC. 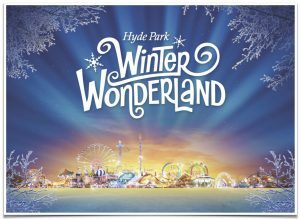 Winter Wonderland is the largest Christmas Experience in the UK and a great day out for all the family. 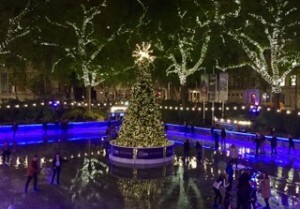 Located in the heart of London at Hyde Park this free-to-enter family event features a host of festive fun and activities, including Winter Wonderland ice skating, circus shows, an observation wheel and a huge Christmas market. 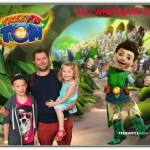 Image Insight is proud to provide the photographic solution this year in the Rainforest Cafés Grotto. 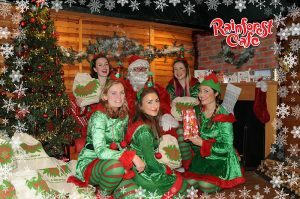 Rainforest Café, located in the heart of West End, is offering a fantastic experience this Christmas. 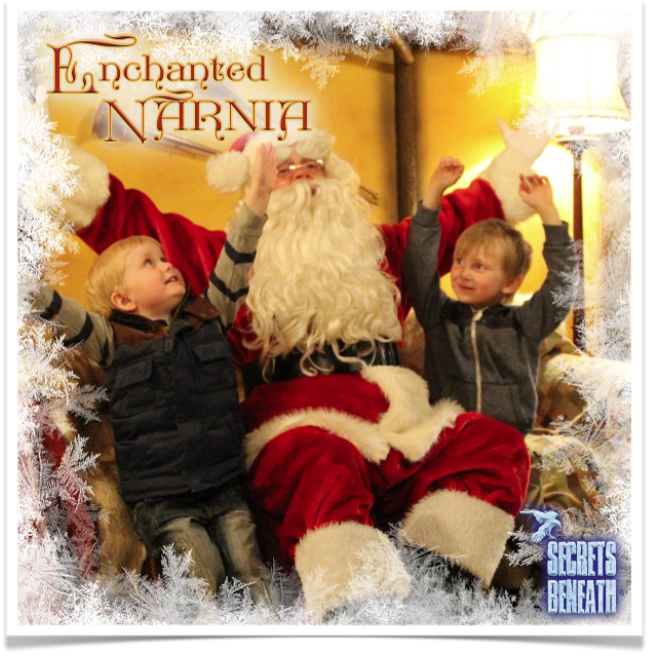 Visit Father Christmas and his Elves in the Magical Grotto, followed by a meal and drink in the unique jungle themed restaurant – more details on this offer can be found on their website. 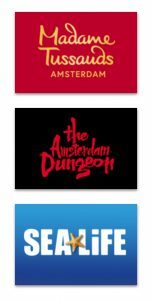 The beginning of the year saw us win an prestigous contract to provide our services to three more exciting Merlin Entertainment sites. Skating onto the ice at the Natural History Museum! Image Insight At The Heart Of Irish Sporting Life! 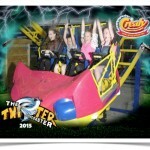 Two New SEA LIFE Aquariums convert to VEGA! 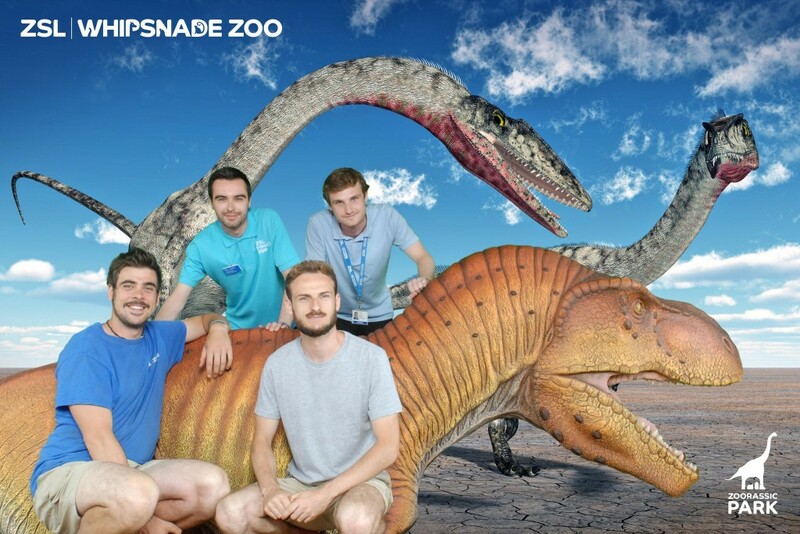 Image Insight Are Not Ape-ing Around! 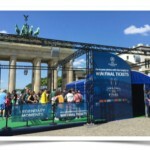 UEFA Champions League Festival 2017 Photo Solution. 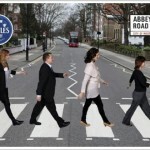 New Office move to facilitate expansion. 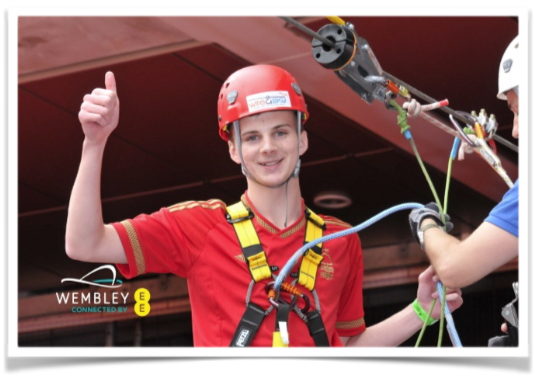 We’ve Got Temporary Photo Solutions Zipped Up at Wembley! 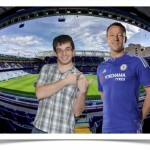 Arsenal and Chelsea enhance their Photo Solutions! 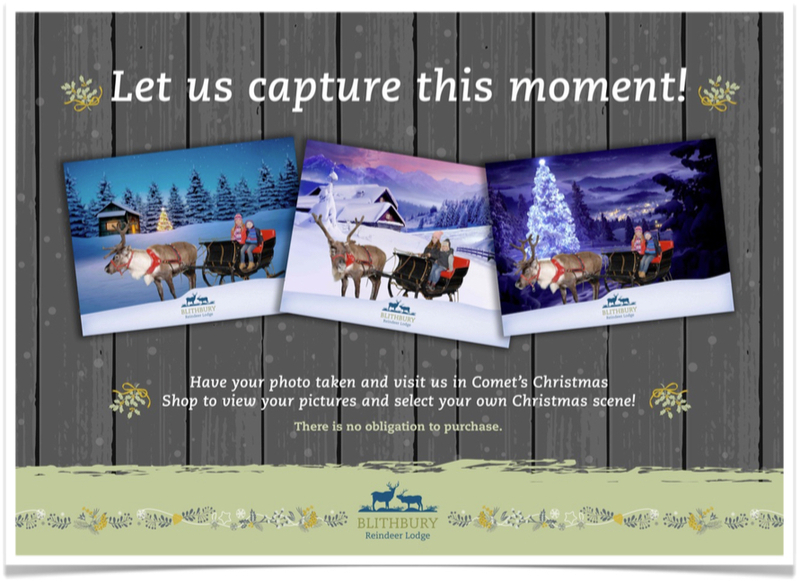 Canary Wharf Ice Rink gets our 5 Star Photo Experience!